The 2018 battle between U.S. Sen. Debbie Stabenow (D-Lansing) and Republican businessman John James cost a pretty penny — $40 million to be exact. But the race didn’t even break into the top 10 most expensive races across the country, the nonprofit Michigan Campaign Finance Network (MCFN) reported on Thursday. “Michigan’s U.S. Senate race was among the 10 closest nationally, but it wasn’t among the 10 most expensive. The 10 most expensive races all attracted at least $66 million in total independent spending and general election and primary candidate spending,” MCFN Executive Director Craig Mauger wrote. Those figures are according to tracking by the Center for Responsive Politics. The most expensive U.S. Senate race was in Florida, which topped $200 million. Then-U.S. Sen. Bill Nelson, a Democrat, lost to Republican then-Gov. Rick Scott. That’s the most expensive U.S. Senate race in U.S. history, according to the organization. The $40 million in Michigan includes spending by outside groups. 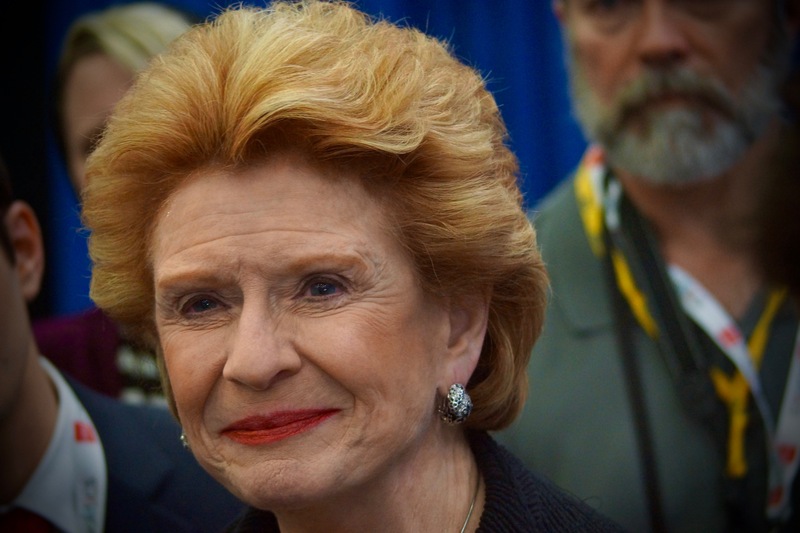 Stabenow spent about $17 million and James shelled out roughly $11 million. The incumbent defeated James by 6 points. He’s currently mulling another U.S. Senate bid in 2020, this time against U.S. Sen. Gary Peters (D-Bloomfield Twp.). Peters won an open seat in 2014 against GOP former Secretary of State Terri Lynn Land in a pricier race than the 2018 election, MCFN notes. The 2014 election cost about $58.5 million overall, including $36.3 million in independent expenditures. Peters won by 13 points. There was no U.S. Senate election in Michigan in 2016.